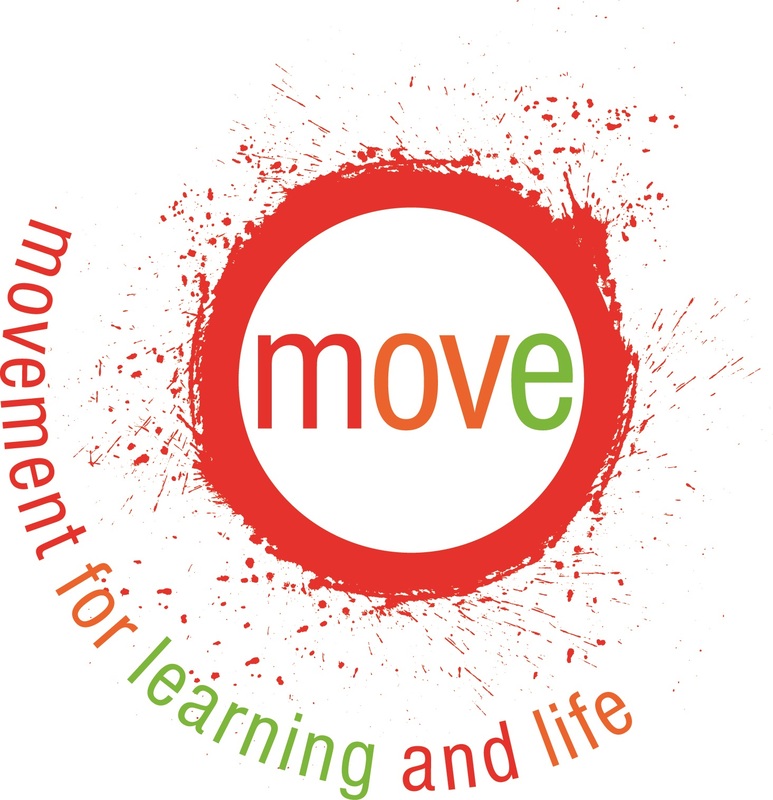 MOVE (Movement Opportunities via Education) is an activity based, goal directed programme or curriculum which uses the combined knowledge of education, therapy and family to teach physically impaired children and adults the skills of sitting, standing, walking and transferring to the best of their abilities. We achieve this through the development of a personalised programme with the family and child at the centre of the approach. Brookfields School is a nationally recognised MOVE Regonal Centre of Excellence offering high quality support and training in MOVE. Brookfields School is committed to providing physical opportunities for all pupils irrespective of their physical abilities. 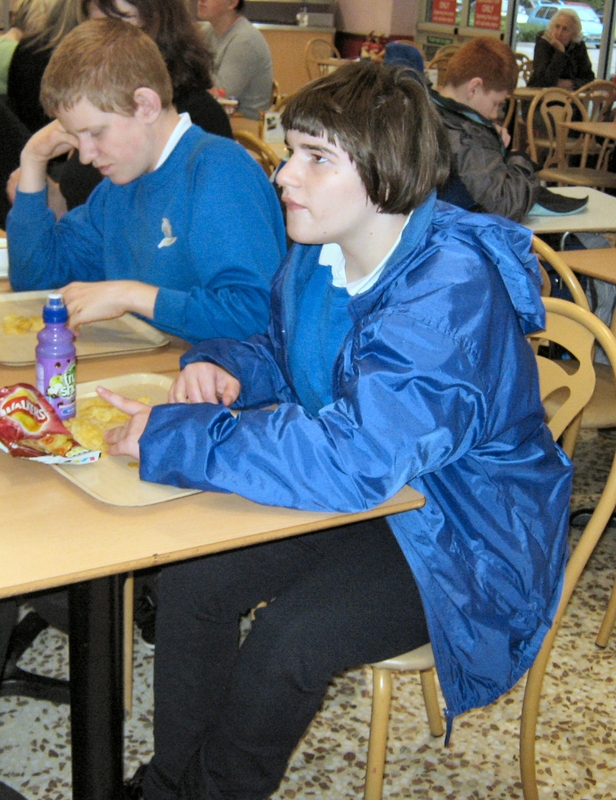 The MOVE programme is an integral part of the pupil’s curriculum. 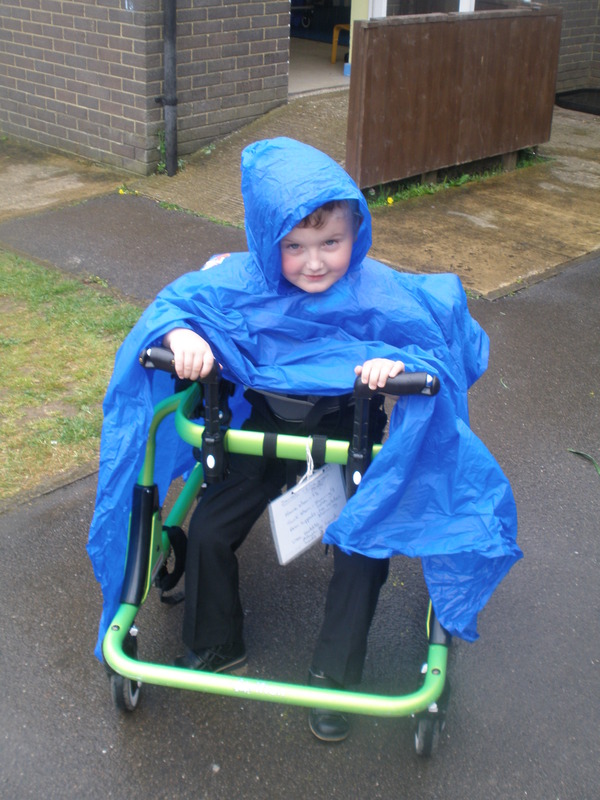 MOVE is an activity based approach which uses the combined knowledge of education, therapy and family to teach children with severe motor disabilities the skills of Sitting, Standing, Walking and Transferring.